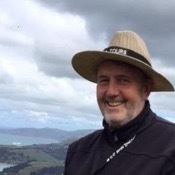 Traveler Review for Private Tour in Christchurch, New Zealand by Tour Guide Dermot H.
About Dermot H. Message Dermot H.
Dermot is an excellent, friendly guide but the tour involves too much monotonous driving over bumpy, winding hillsides of similar appearance. I was led to believe Christchurch was special. It did not appear to be. The price was therefore excessive. TOUR GUIDE RESPONSE: I am pleased you and your wife enjoyed the local NZ craft shopping and choice of restaurant in the Botanic Gardens for lunch. With a Tours By Locals booking the guide/transport are booked as a package so it is the same cost for 2 or 11 in the group..this is clear in the booking process and I am sorry you did not pick that up and include your 2 friends..that would have halved the tour cost per person. 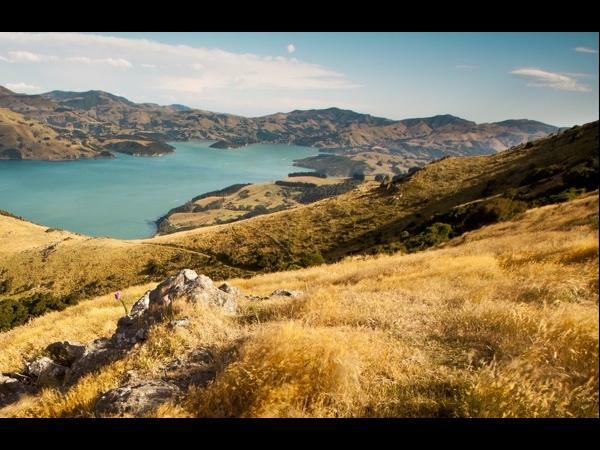 Many come to NZ just for the scenery-I hope you enjoyed the larger cities in the N. Island and Australia.